Great investment opportunity. 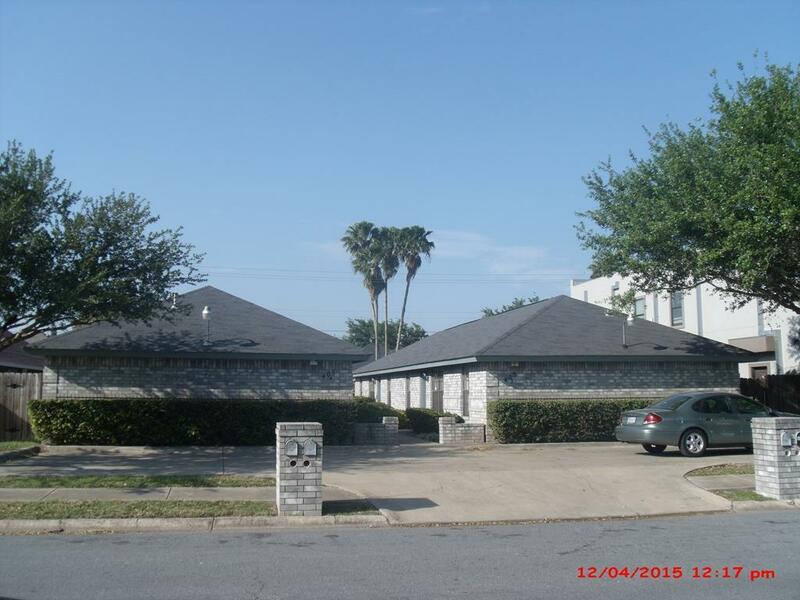 This Four unit residential complex is located in the North East area of McAllen, Gonzalez Elementary School district. 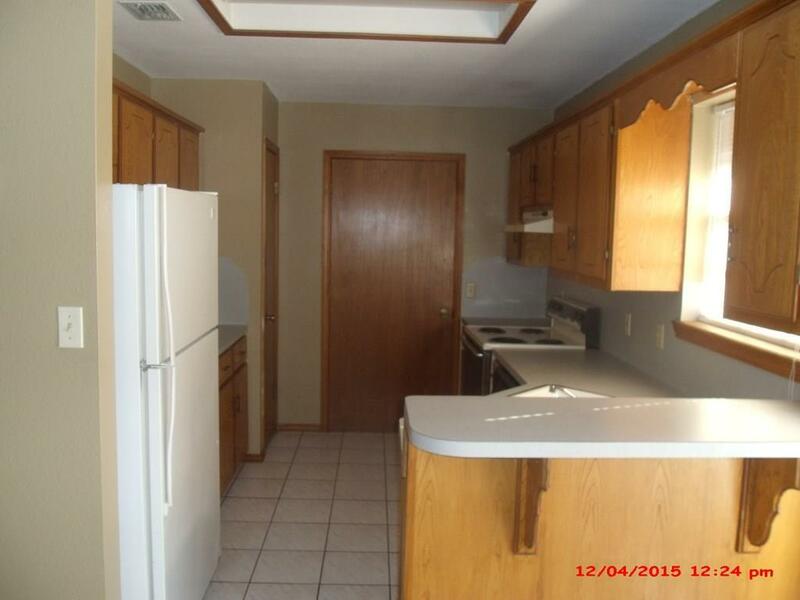 Each unit includes 2 bedrooms, 2 bathrooms, washer and dryer connections, patio area, off street parking. Spacious living room and dining area. 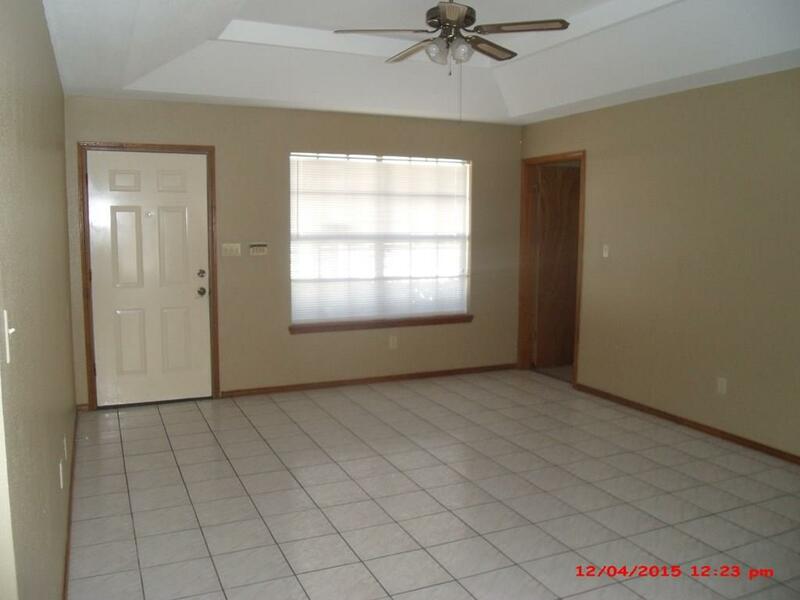 Tiled floors, carpet in bedrooms.